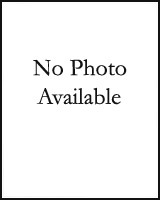 In the following listing, the first date, in parenthesis, indicates initial appointment to the College; the second date indicates appointment to the latest rank. 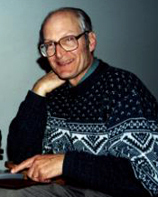 Professor Emeritus of Chemistry, 1994. M.S., Ph.D., Michigan State University. 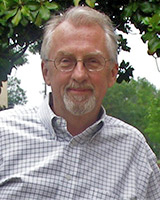 Professor Emeritus of English, 2007. 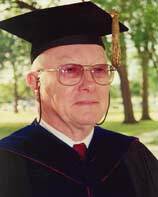 Chaplain Emeritus and Associate Professor Emeritus of Humanities, 2004. B.A., American University of Beirut (Lebanon). M.Div., Princeton Theological Seminary. Sorbonne (Paris). M.A., Ph.D., University of Wisconsin, Madison. 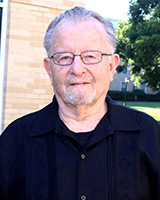 Professor Emerita of Theatre, 2013. Professor Emeritus of History, 2018. B.S.Ed., M.A., Southwest Texas State University. 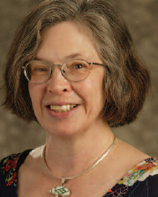 Professor Emerita of English, 2015. M.A., Ph.D., University of California, Riverside. Professor Emeritus of Biology, 2016. B.S., M.A., College of William & Mary. 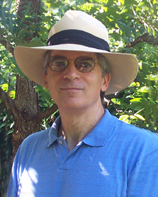 Professor Emeritus of Economics, 2003. M.Sc., London School of Economics. Ph.D., University of California, Berkeley. 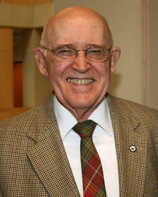 Professor Emeritus of Chemistry, 2007. 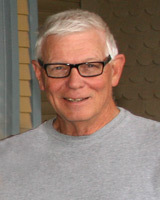 Professor Emeritus of English, 2008. 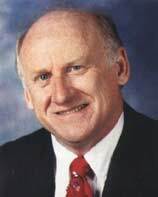 Professor Emeritus of Economics and Business Administration, 1988. 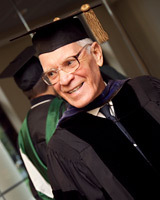 Vice President Emeritus for Academic Affairs and Dean Emeritus of the Faculty, 2013. 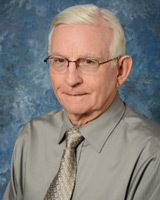 Professor Emeritus of Chemistry, 2013. B.A., University of California, Riverside. Professor Emeritus of Music, 1996. B.M.Ed., Oberlin Conservatory of Music. 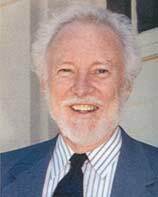 Professor Emeritus of English, 1989. Professor Emeritus of Classics, 2013. 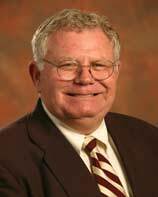 Professor Emeritus of Business Administration and Economics, 2016. B.A., M.B.A., University of Texas at Arlington. 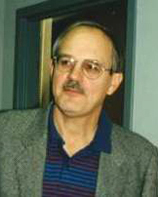 Professor Emeritus of Mathematics, 1992. Ph.D., Carnegie Institute of Technology. 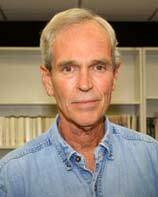 Professor Emeritus of English, 2006. 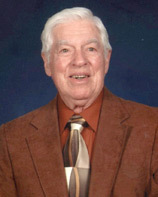 Professor Emeritus of English, 1995. B.A., College of the Holy Cross. Professor Emerita of French, 2015. B.A., Western Washington State College. M.A., Ph.D., University of Illinois. 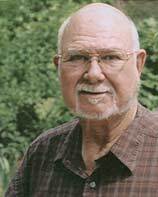 Professor Emeritus of Psychology and Education, 2000. M.A., Ph.D., University of Minnesota. 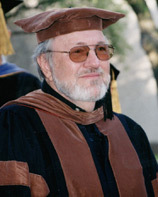 Professor Emeritus of Humanities, 2002. 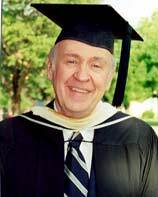 Professor Emeritus of Communication Arts, 2005. M.F.A., University of Texas at Austin. 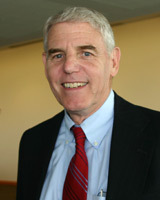 Professor Emeritus of Psychology, 2012. Professor Emeritus of Religion, 1998. President Emeritus and Professor Emeritus of History, 2009. M.A., Ph.D., University of Kentucky. 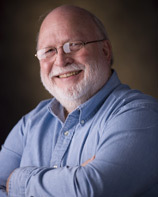 Associate Professor Emeritus of Mathematics and Computer Science, 2010. Further graduate study at the University of Texas at Dallas. 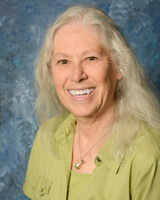 Professor Emerita of Biology, 2014. 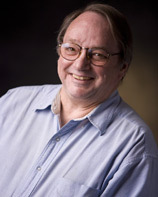 Professor Emeritus of Physics, 2011. B.S., M.S., Ph.D., Virginia Polytechnic Institute. Professor Emeritus of Physics, 2016. Associate Professor Emeritus of Sociology, 1994. M.S., Ph.D., University of Missouri at Columbia. 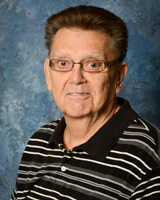 Professor Emeritus of Psychology and Education, 2013. Ph.D., East Texas State University. Professor Emeritus of Philosophy, 2018. 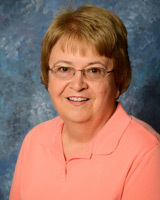 Associate Professor Emerita of Education, 2016. M.Ed., North Texas State University. Ph.D., University of North Texas. Associate Professor Emeritus of Chemistry, 2014. 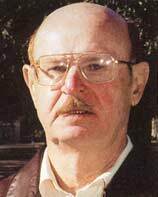 Professor Emeritus of Psychology, 1996. M.A., West Texas State College. Professor Emeritus of Art, 2016. M.F.A., Tyler School of Art. Associate Professor Emerita of Education, 1997. B.S., M.S., Ph.D., Southern Illinois University. 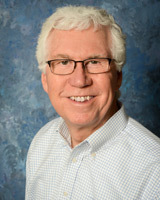 Associate Professor Emeritus of Education, 2014. 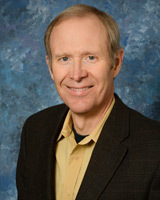 (Interim Director of the Posey Leadership Institute). B.A., M.S. 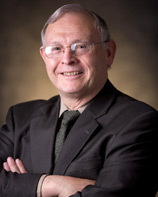 Ed., Ph.D., Southern Illinois University. 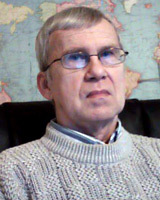 Professor Emeritus of Mathematics, 2013. 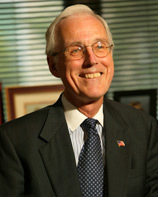 Professor Emeritus of Political Science, 2008. B.A., University of Texas at Austin. M.A., Ph.D., Johns Hopkins School of Advanced International Studies.